Somewhere at the intersection of Motorola and Verizon lies a bug. My phone's clock sprang forward when it should not have. 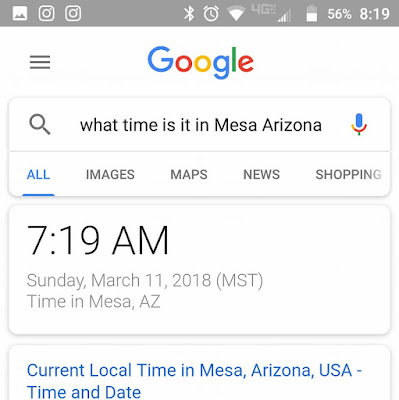 (We don't do daylight savings time here in Arizona.) 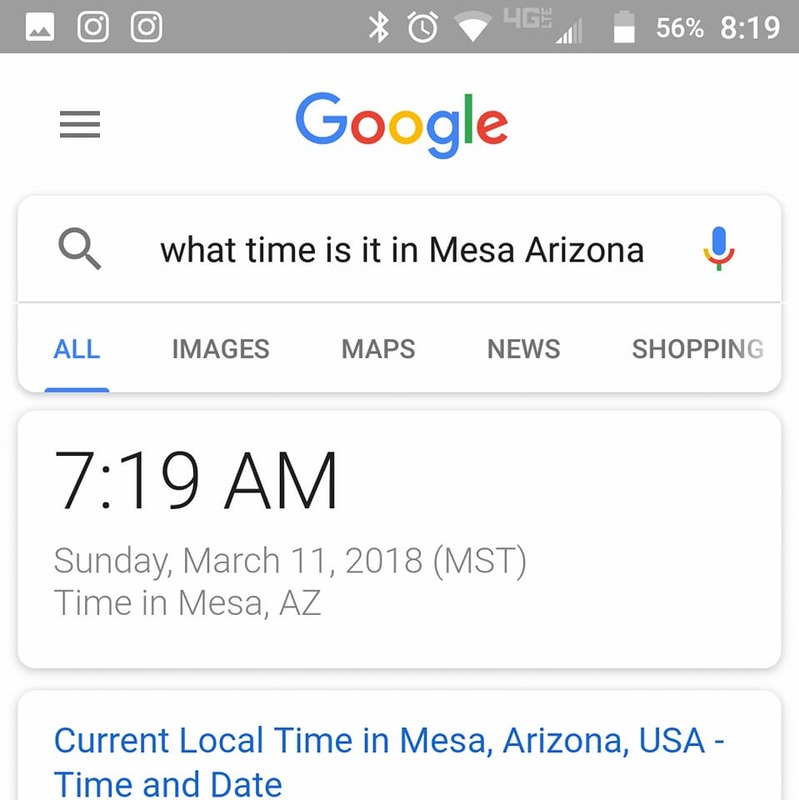 My phone woke me up an hour too early. My phone provokes frustration as I unsuccessfully tried to check-in for tomorrow's flight before check-in was available. This is simple yet difficult. Modern society runs on software yet we still fail to even make software set clocks correctly.